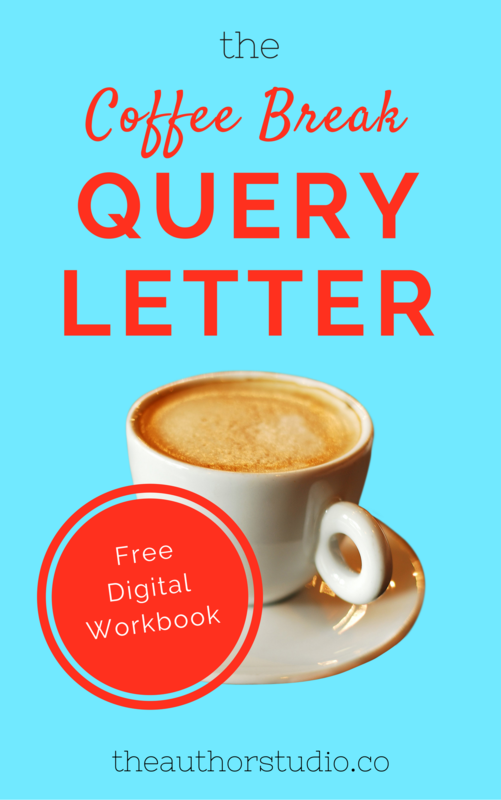 Querying is almost like online dating: as soon as a writer gets any indication of interest from an agent, they gather their writer friends and begin to pick apart every possible inference from the message. Is she going to read more? Does he like my writing? Am I about to get the call? It’s hard to tell, and every agent is different—plus, as with all parts of publishing, there are no guarantees. Everything is subjective! 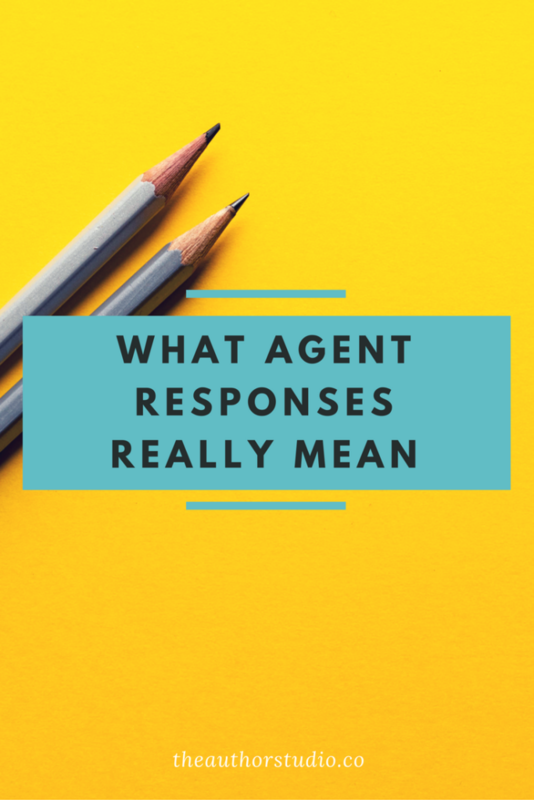 If you’re been writing strong queries and getting responses that stump you, here are some guidelines to decoding agent-speak. I’m intrigued by this. Can you send me the partial manuscript? It’s what it sounds like: they wanna read it. Some agents want to commit to a smaller chunk at first, just to get a feel for the story and the voice. Does it mean they think your story has less potential if they only want a partial? Not necessarily! It could just be a time saving method. Can you include a synopsis? Agh, the synopsis: the nightmare of many writers. Whether it’s 2 pages or 10 (or anywhere in between), this kind of plot summary can be a drag to write. So why do agents want them? Before they dive into a manuscript, they may want to make sure the bird’s-eye view of the plot is sound and logical. If your ending is muddled or your plot goes off the rails, you may be looking at a no—so don’t submit a fixer-upper and hope for the best! Make sure your plot is solid, and your synopsis reflects that. Can you send me the full? Great news! They want to read. This means you’ve broken through to the next step: no more, no less. Celebrate and then get moving on your next idea. Try not to dwell! …it’s too close to something on my list. The downside of hyper-specific manuscript wish lists is that agents may get flooded with a certain type of book, and by the time your query reaches them they may already have signed a client with a similar project. When they’re pitching editors, they want each project to stand on its own merits, so taking on too many Robin Hood-inspired fantasies, say, will overload their submission list. It’s not a reflection of your book! …the market for this is too saturated right now. Trends wax and wane, and agents are always paying attention to industry fluctuations. If they say this, it’s because they’ve spotted a lot of books in your niche getting picked up, making editors much less likely to want more. (Bear in mind that agents see deals reported years in advance of books hitting the shelves, so they can see trends that haven’t reached readers yet.) It’s discouraging news to get, but the upside is that it has nothing to do with the quality of your book, and another agent may totally disagree. …it’s not to my taste. Taste is taste. If an agent isn’t feeling your book, nothing can make her change her mind. You want an agent that’s passionate about your work, not meh on it. So move on to the next! A form rejection stings, no doubt about it. But agents are busy and can’t respond to everything personally. If they get 50 queries a day and take two minutes to respond to each, that’s almost two hours of (unpaid) work every day! (Remember, agents are paid on commission, so only selling rights to books makes them money.) There’s no point in parsing the phrasing of a form rejection; they’re standardized by the agent and simply don’t contain meaning specific to your book. Throw another iron in the fire and don’t look back. I loved the voice/characters/etc. but had concerns about the plot/pacing/etc. Concrete feedback is good. Whether you end up revising for this agent, or just in general, you’ve gotten specific criticism in where your book could be better from an industry professional—even if it’s a rejection, that’s a compliment to your work. Sometimes the agent will leave the door open for a “revise and resubmit,” or “R&R,” which means they want you to do just that: fix the issues and send it back. You don’t have to do this; if you disagree with the feedback, there’s no obligation to follow the advice just for the sake of maybe landing an agent. Remember, you want an agent who’s passionate about your work, not trying to change it beyond recognition. If it’s ultimately a rejection, though, don’t push back. A no is a no, and they’ve already done you the favor of sharing some thoughts. A polite thank you is all you need to send back. I just didn’t connect with it. The dreaded missed connection. What does it mean? It’s hard to make general statements for ALL agents, but in many cases this means the agent loved the concept of your story (based on your query), but for them, the execution fell flat. This is often a case of a weak, less than compelling voice. If you’re getting consistent non-connects, it may be time to have an editor look at your work. This one isn’t right for me, but please resubmit in the future. The mixed bag. A personal invitation to query in the future is a big positive, so try not to dwell on the rejection and get to work on your next project. If you do re-query, refresh the agent’s memory about your first submission when you submit. Agents are busy. At any given time they’re revising with clients, preparing submissions lists, meeting with editors, negotiating contracts, chasing payments, selling foreign or audio rights, attending a conference, or, yes, reading queries. So they simply haven’t gotten to your query yet! Remember, agents are only paid with their author clients are paid; they prioritize client work to keep the lights on. No response yet is just that: no response. If an agent says a certain number of weeks with no answer is a rejection, then it’s a rejection. If not, keep waiting and try not to stress! Good stuff here. Many writers make agents sound like some evil force that blocks you from getting your books on the shelf, but they can’t accept the million books that get written every year. I keep all my queries on a timer specific to each agent’s submission requirements, where they’ll include a clue about how long a response takes, and have the next one ready to go when the timer runs out. Maybe straying a little off topic for this post. The flooded market thing struck me the most. It’s funny when something takes off, then it seems every author in the world wants to write a similar book with their own spin. So it isn’t hard to guess at an emerging market trend. Watch the bestseller list and stay away from those topics, because in 3 months, there will be a flood of incoming query letters on that kind of content, and it’ll stay that way for a while. Some might get picked up, adding to the stream, but usually by the time you’ve heard about “what’s selling really good right now,” then it’s too late. Thanks! And so true—agents are just trying to right by both their own list and their individual authors. And yes, publishing “trends” are at least 2–3 years out of date by the time they hit bookshelves, since it takes at least that long to draft, develop, pitch, edit, and produce a book—and that’s AFTER an agent’s got ahold of it! Just another argument for bucking trends and writing what really speaks to you!